Tuxedo Park has the largest "in store" selection of shoes and accessories. 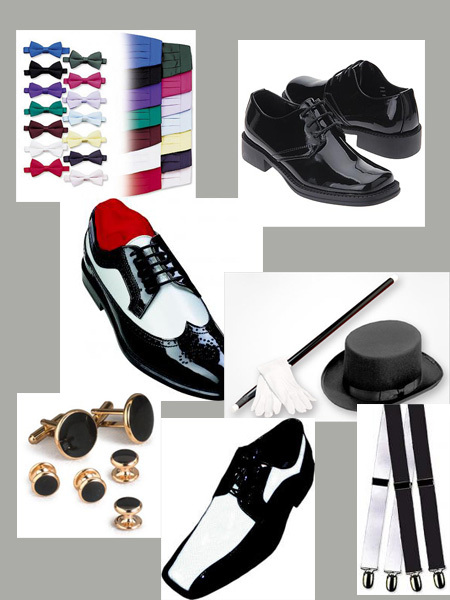 Whether you are renting or purchasing we can find the right shoes or accessories to go with your attire. Our store is our warehouse and everything is here. Please come visit us or contact us now. We guarantee you wont regret it!